Thalipeeth is a recipe belongs to Maharashtra. 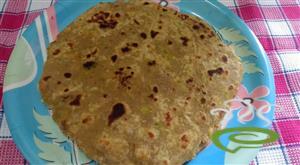 Thalipeeth is a nutritious and wholesome breakfast recipe. 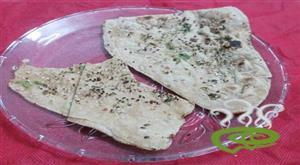 It is made up from multigrain flour. Its quick and easy to make. 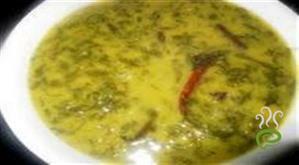 This is a delicious perfect Indian breakfast veg recipe. 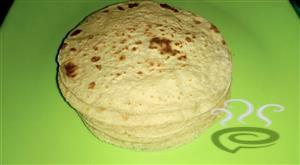 This is more or less like the chapatis that carries palak and all nutritious grain flours. Here we have added 3 flours but it depends on your taste to add few more flours.